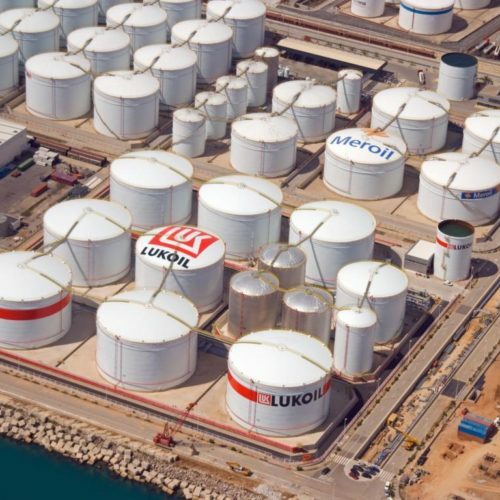 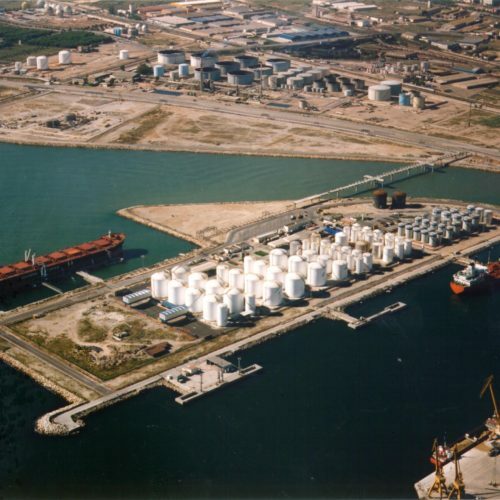 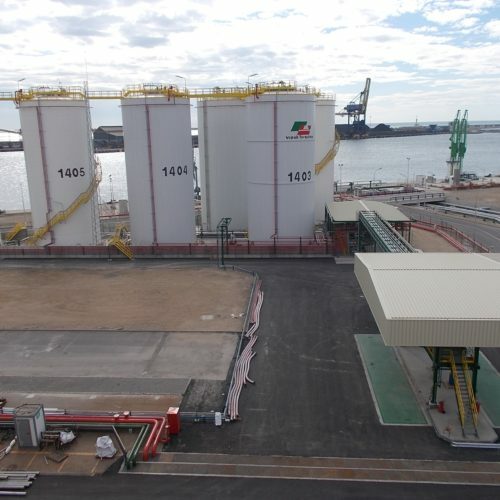 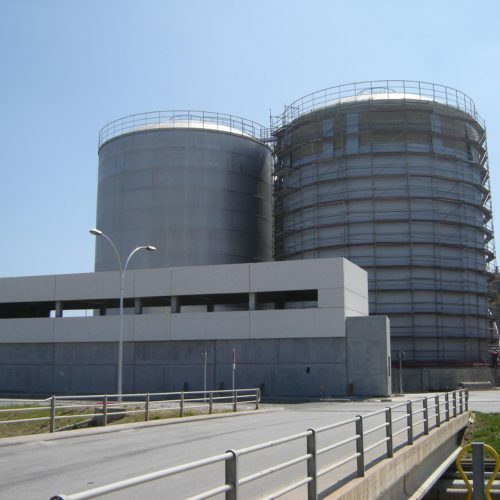 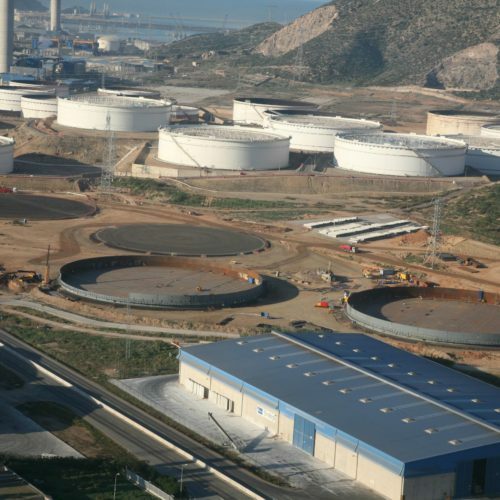 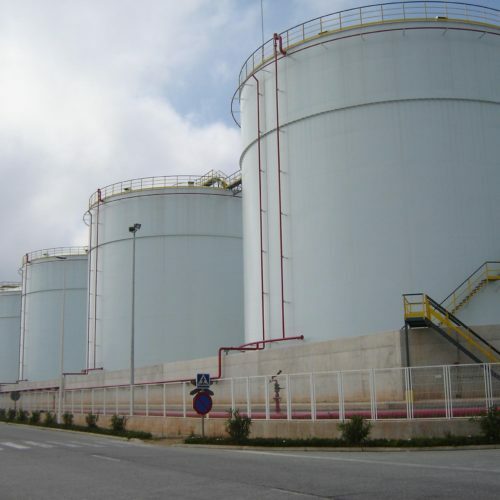 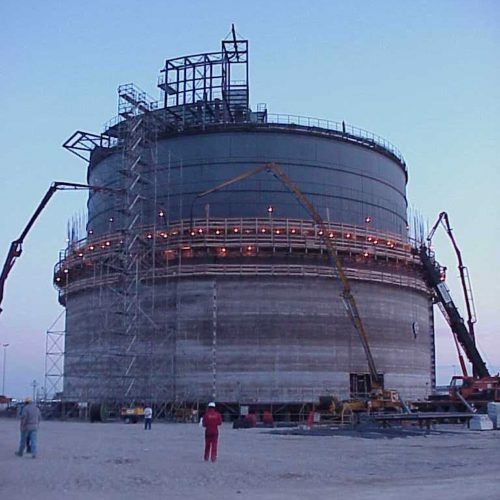 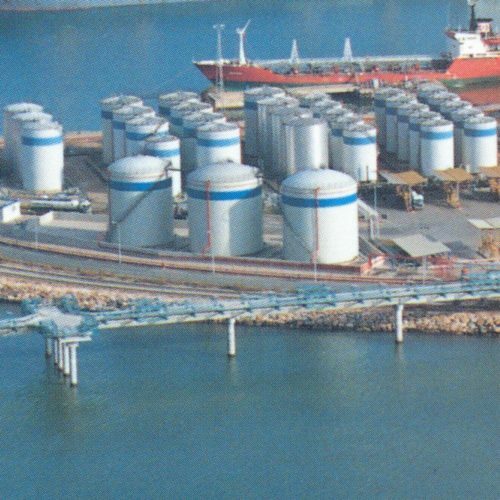 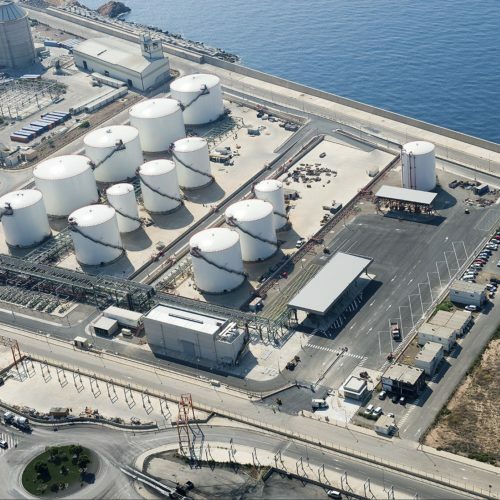 Tank Parks - CARBONELL FIGUERAS, S.A.
Our extensive experience in construction of storage tank farms has led us to carry out works in the majority of most important ports in Spain. 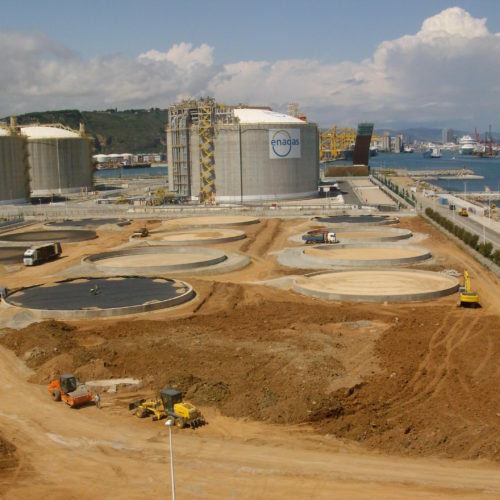 We provide the work in order for our customers can store and distribute their raw materials and deliver to their destination where they are needed. 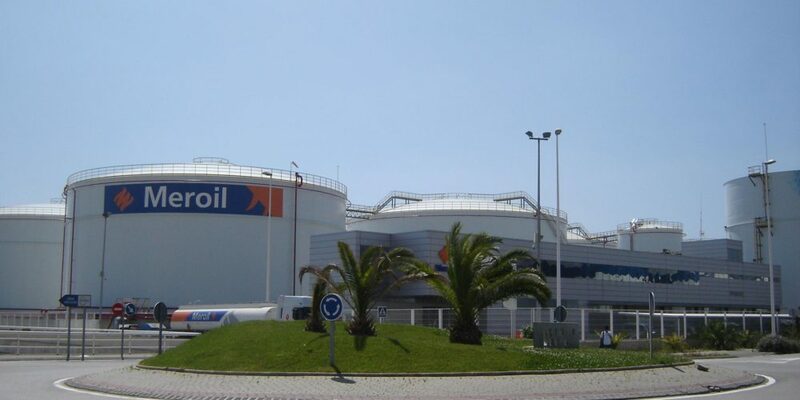 Our customers are amongst the highest companies in the sector in Spain, Portugal and LatinAmerica. 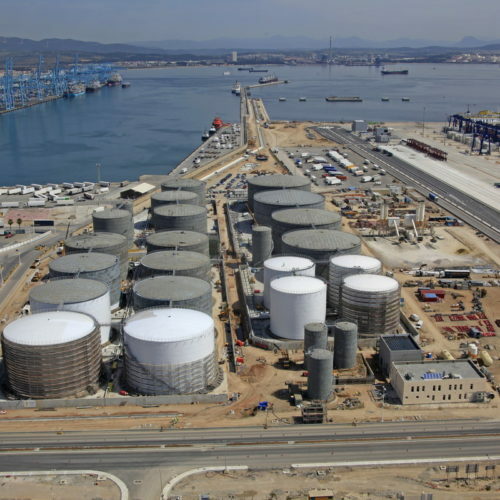 We emphasise VOPAK – TERQUIMSA, EUROENERGO, TEPSA, MEROIL, ENAGAS, SKSOL and BASF.